Downloading from "Full Version Download" button. 3. Once the download is complete, run the program. 5. 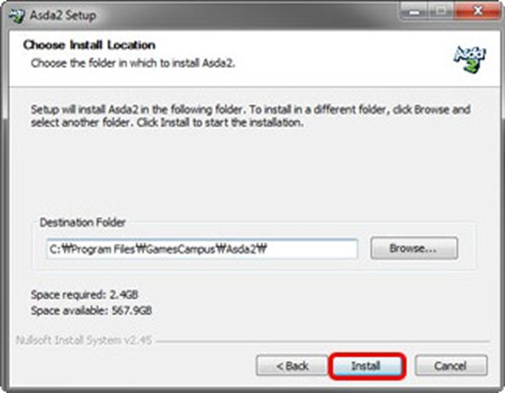 Choose the location the installer will download to, then click "Next." 6. Allow the client to complete downloading. 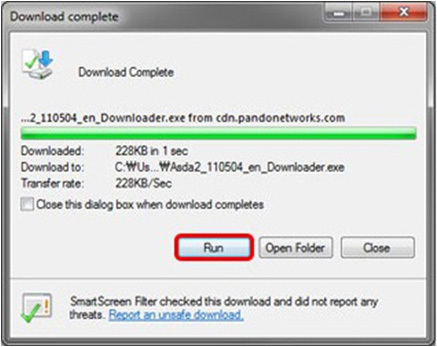 TIP: The download can be paused or stopped. 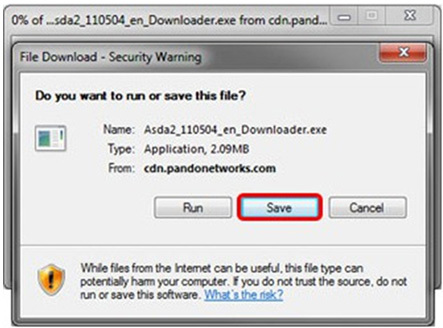 When stopping the download, you will be asked if you would like to resume the download later. 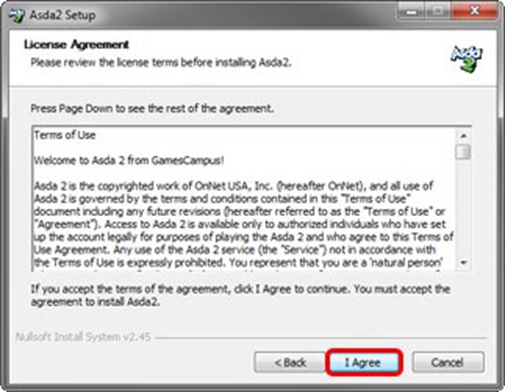 If yes, it will create a shortcut on your desktop to resume at a later time. 1. 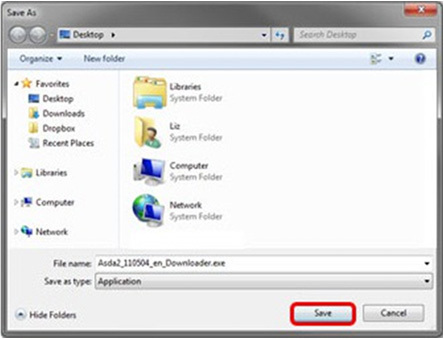 Open the Installer program from your desktop. Click Next. 3. Choose where you would like to install the game. 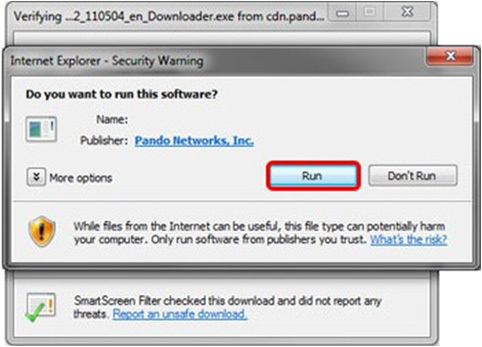 Make sure it is installing to a clean directory to prevent program conflicts. Press "Install." 4. The installer will now install the game. 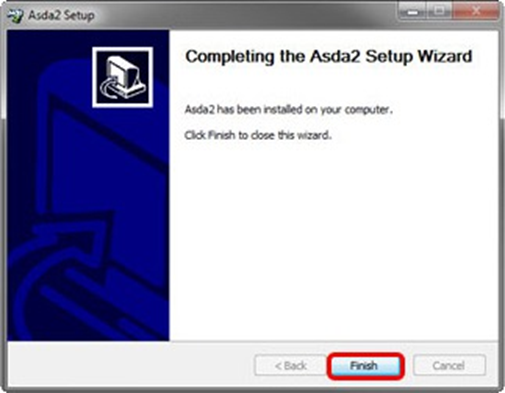 Once it has finished, you may press "Finish" to close the installer. 1. 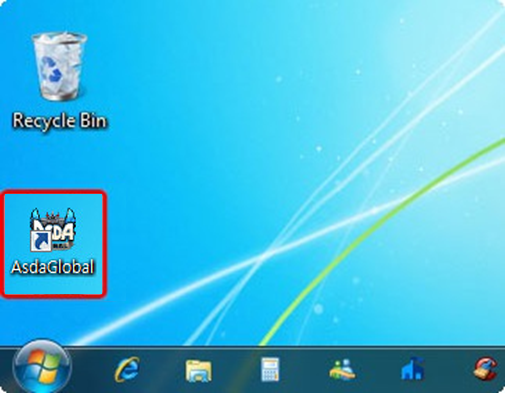 Double click the ASDA GLOBAL Shortcut on your Desktop to open the launcher. 2. The launcher will download any necessary patches for the game. 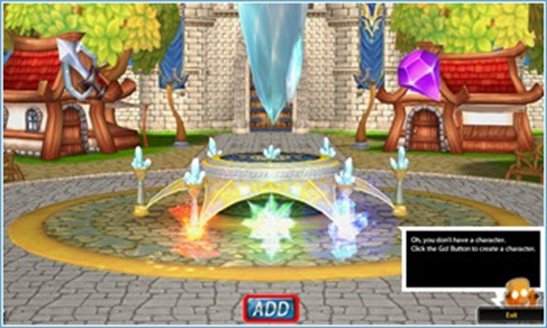 Once complete, the "Game Start" button will light up. Click to start the game. 3. If you already have an ID and Password, enter them and click "OK." If not, click on "Create an ID" to make one. 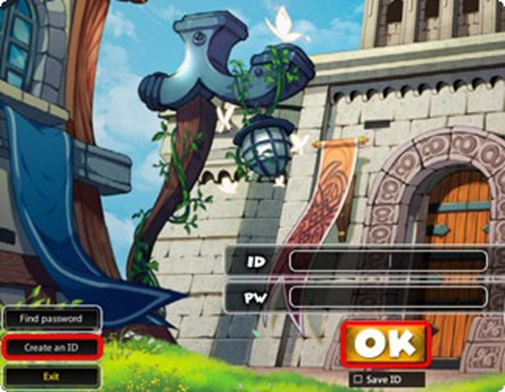 TIP: Clicking the "Save ID" box will automatically fill in your ID the next time you log in. Only for use on a private computer! 4. 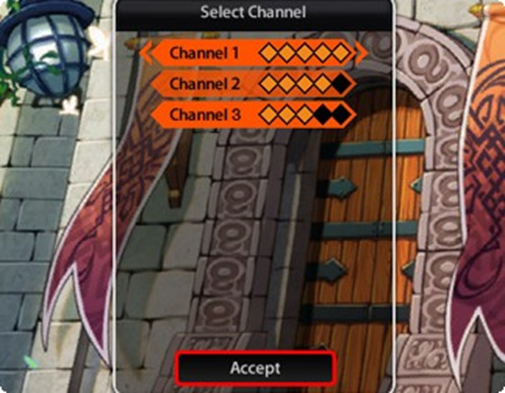 Select your channel and press Accept. TIP: The diamonds indicate how full the channel is, but if the diamonds are full it does not mean the channel is full! 2. 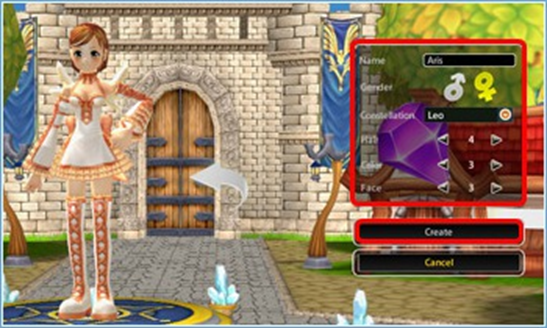 To create a new character, select any empty slot and click the "Add" button. TIP: Up to 3 characters can be created per account. 3. 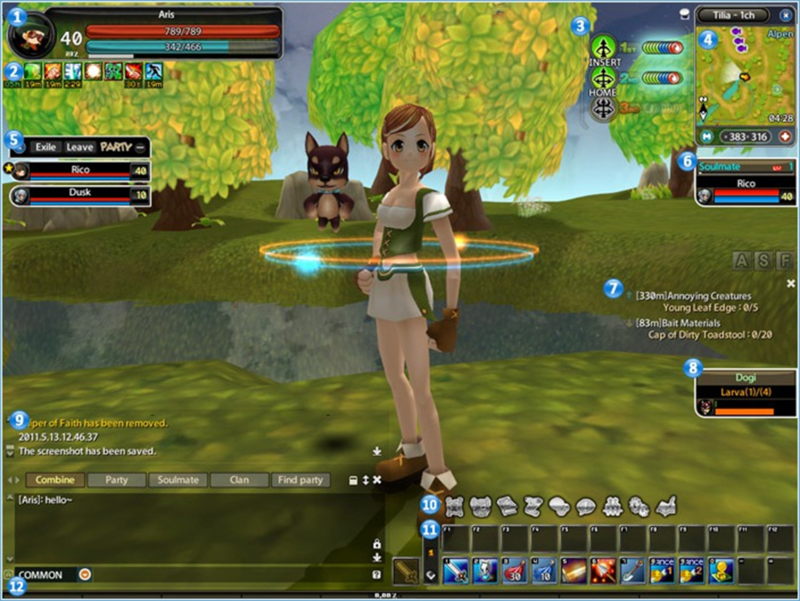 On the Character Creation screen, you will select your character's Name, Gender, Star Sign, Hair Style, Hair Color, and Face Type. 4. Once you are satisfied with your character, press the "Create" button. 2. To enter the game world, press the "Go" button. 3. You can delete a character by selecting them and pressing the "Delete Character" button. 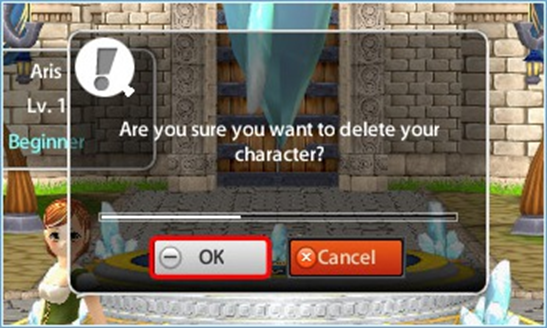 You will then need to confirm that you would like to delete the character by pressing "OK."
NOTE: Deleting your character deletes all equipment and items. You cannot recover a character once deleted! Displays Character Name, Class Icon, HP/MP, and Item Weight. Displays your character's buffs and debuffs. Ctrl + Left Click to remove buffs. Displays your Soul Guardian gauge and skills. Displays the mini map and coordinates. Buttons: Change Channel, Hide Map, Full Map, and Overlay Map. Displays all party members' HP/MP. Buttons: Collapse Party Window, Kick, Leave Party. Displays your Soulmate Level, Soulmate EXP, Apple Gauge, and Soulmate's HP/MP. Displays Quest Name, Progress, Direction, and Distance. Display's your Pet's EXP and Hunger Gauge. Displays system messages and chat. Displays main hotkeys, secondary hotkeys, and weapon slot. Main hotkeys and weapon slot can change between 5 pages, and weapon will automatically equip. Displays current level experience as a percentage. 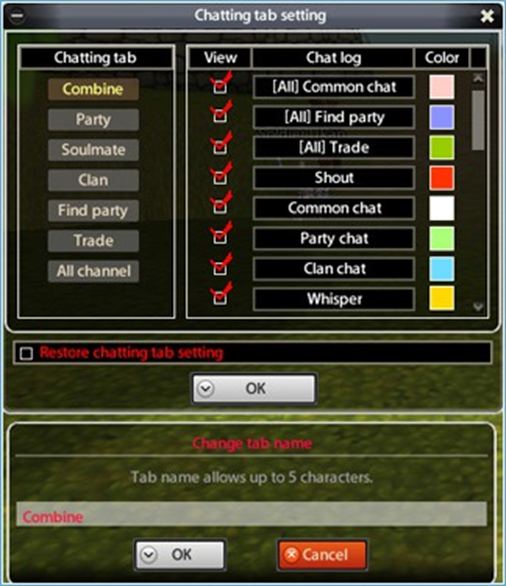 Asda 2's chat system is highly customizable, and includes several chatting channels for your enjoyment. Displays Damage, EXP, Item pickup, etc. Click down arrow to scroll to the bottom. Tabs which display different chat types based on your preference. Can scroll left and right to add more tabs. Displays chat. Right click a player name to block or whisper them. Click the lock to lock scrolling, or the down arrow to scroll to the bottom. Press enter or click to begin typing. Press the "?" button to view chat help. 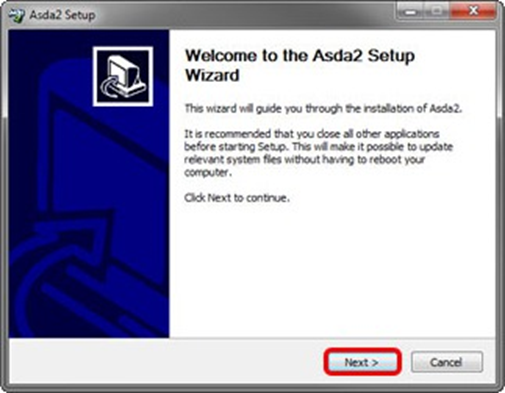 *Screenshots will be saved to your Asda2\Screen Save folder. 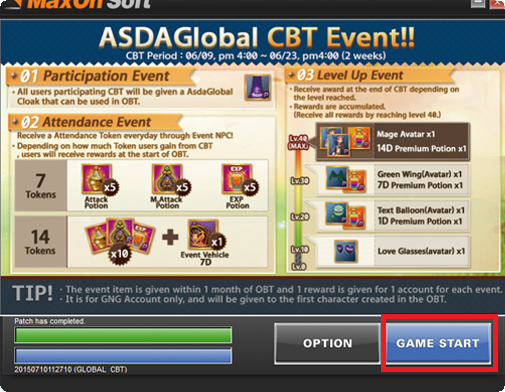 Asda Global's chat system is highly customizable, and includes several chatting channels for your enjoyment. Click to move to a certain location. Target NPCs, monsters, or players. 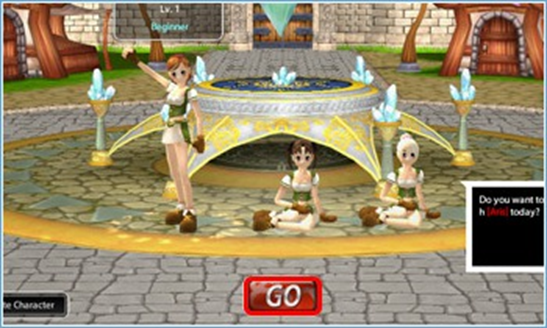 Double click to talk to NPCs and attack monsters. Right click and drag rotate and change the angle of the camera. Right click players, items, or chat to bring up extra menus. Scroll to zoom in and out of your character. Scrolling up zooms in, and scrolling down zooms out.